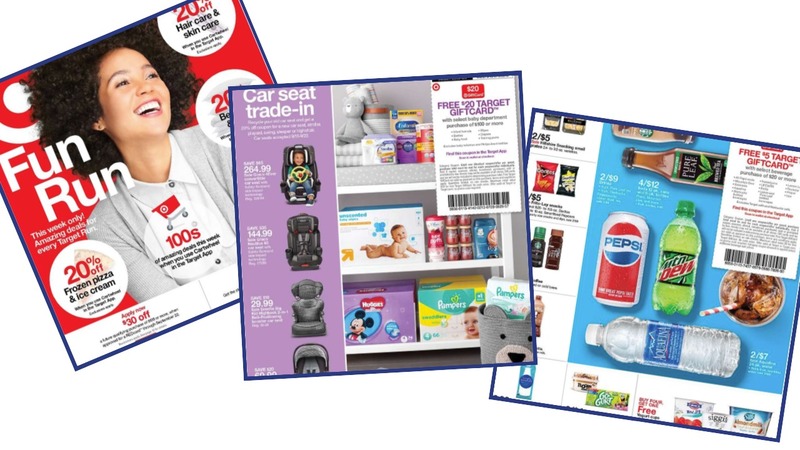 Here are all the deals in the Target ad starting Sunday 9/16. This is a great ad with a ton of extra Cartwheel deals, including 10% off any Purchase for RedCard holders! Plus there are three in-ad coupons. Makes it $3.08 for everything or 77¢ each! Makes it $4.06 for everything or $1.01 each! Makes it $51.52 for everything or $12.88 each! Fancy Feast Wet Cat Food Cans, 3 oz, 57¢ ea.